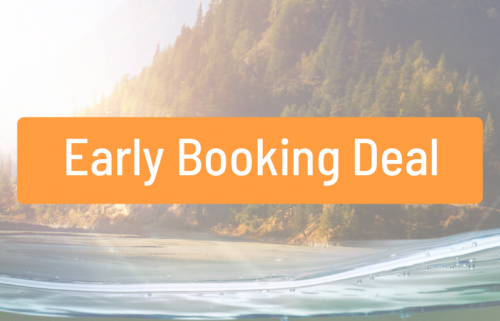 The Carp Specialist is very proud to be able to offer every 'early booker' a very interesting deal for the 2019 carp season! Regardless of which of our lakes you book, you will receive a discount code from our partners MTC Baits, PK Baitboats, Dragon Baits & KWO which can be used once in the relevant webshops. Here you can order everything you want: bait at MTC or Dragon Baits, a bait boat at PK Baitboats or tough carp clothing & accessories at KWO. 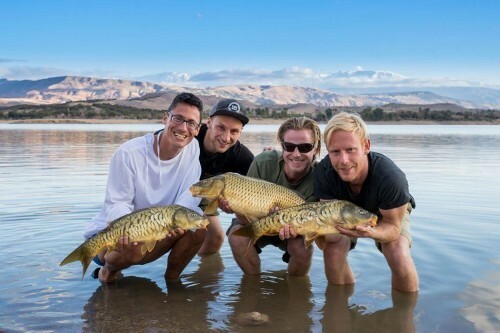 A perfect extra for you and your mates for your next carp fishing holiday at The Carp Specialist. So where are you waiting for... take advantage of the discounts below! MTC Baits is probably the largest freezer baits producer in Europe and offers a wide range of high-quality products. These are delivered directly to the angler from the factory. If you never fished with MTC Baits before, let this bait convince you - the freshness and good quality will definitely please you! You can find the complete range on the MTC Baits website. Dragon Baits is a well-known name in Germany for the production of quality bait, and rubber boats ... but less well known in the UK. The range is certainly worth a look and we cordially invite you to visit the website of Dragon Baits. The entire range of bait and rubberboats are with 25% discount, with the exception of the Dragon Cell lithium batteries. The guys of KWO are of course real 'fishing machines' and the website has a large number of visitors and 'community members'. 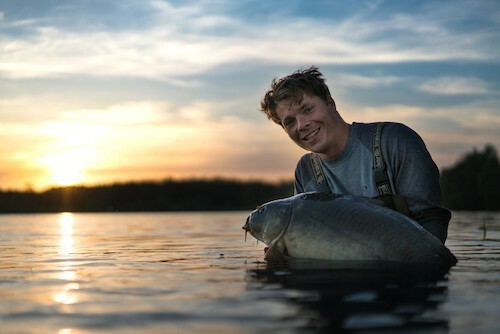 In addition to the most beautiful videos and most instructive articles, KWO has its own webshop in which, among other things, offers a wide range of crazy carp clothing. This way you will appear 'cool' and comfortable on the waterfront ... and say for yourself: those fish photos look a bit better with the beautiful new clothing from KWO! 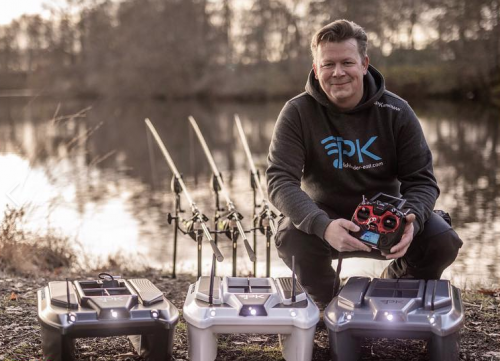 Our friend Patrick Koster from PK Baitboats is one of the real 'nerds' in carp fishing. As a real specialist, he builds as a Dutch manufacturer baitboats of the highest quality. From basic to the most extensive examples with depth gauge, GPS and Auto-Pilot ... it can be found at PK Baitboats. Precisely on our payment water it often comes exactly to the square meter, and a top boat of PK can certainly help you to increase the catches! You will receive by e-mail your discount code from MTC Baits, PK Baitboats, Dragon Baits & KWO by the end of March 2019!